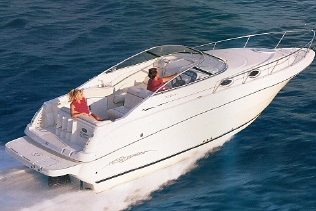 We have a large range of Boats for rent with or without crew, fishing boats, sailing boats to Yachts. If you don't find what you want below please contact us and we will find what you are looking for. 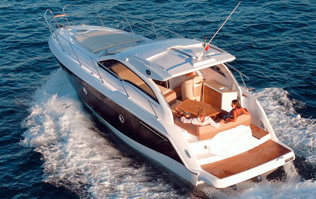 Included in price: Mooring in Puerto Banús, skipper, fuel, water and soft drinks. Not included in price: VAT (21%), fuel for toys (€40/hour), mooring in other ports, catering and other drinks not specified above. 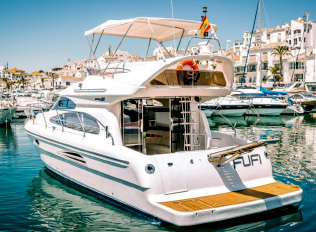 Included in price: Mooring in Puerto Banús, skipper, fuel for 2 hours 15 miles, 4 hours 30 miles, 6 hours 45 miles, 8 hours 60 miles, water, beer, soft drinks and snacks. 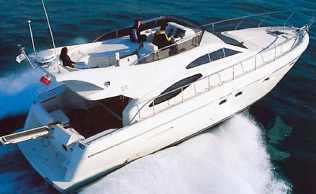 Included in price: Mooring in Puerto Banús, water, beer, soft drinks and snacks. 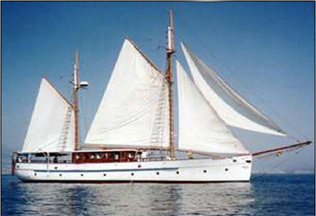 Not included in price: VAT (21%), skipper € 100/day, mooring in other ports, catering and other drinks not specified above. 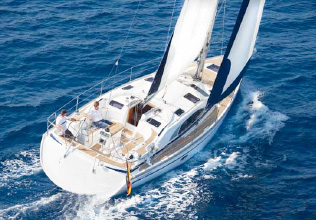 Included in price: Mooring in Puerto Banús, skipper, full fishing equipment, fuel, water, beer, and soft drinks. 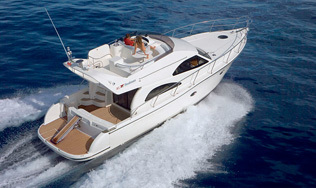 Prices: Price based on up to 8 persons: Sunset Charter 520 €, Half day Charter 560 €, 6 hour Charter 760 €. 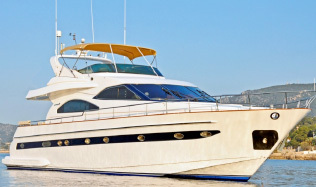 Included in price: Mooring in Marbella Town centre (Puerto Deportivo) , skipper, fuel, pickup and drop off from resort if between Fuengirola and Puerto Banus, white wine, rosé wine, beer, water, coca-cola, Fanta and snacks. Not included in price: VAT 21% and Lunch 15 € per person. Included in price: Mooring in Puerto Banús, skipper, fuel for 30 miles (4 hours charter), 60 miles (8 hours charter), water, and soft drinks. Not included in price: VAT (21%), fuel extra (€ 25/mile) mooring in other ports, catering and other drinks not specified above. 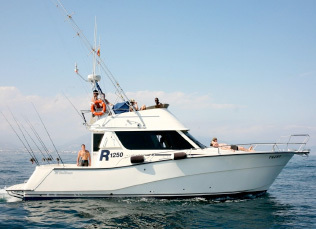 Included in price: Mooring in Estepona, crew, water, beer, soft drinks and snacks. 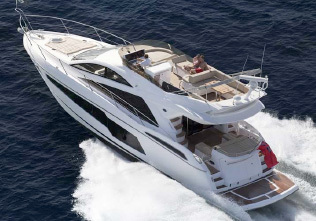 Not included in price: VAT (21%), departure from Puerto Banus (+€500), fuel extra (€ 200/hour) mooring in other ports, catering and other drinks not specified above. 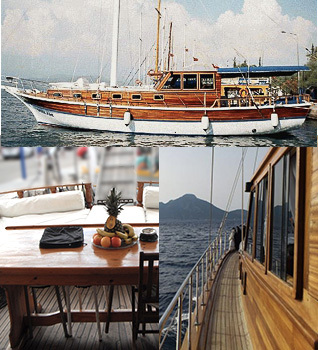 Not included in price: VAT (21%), fuel extra (90€/hour), , mooring in other ports, catering and other drinks not specified above. 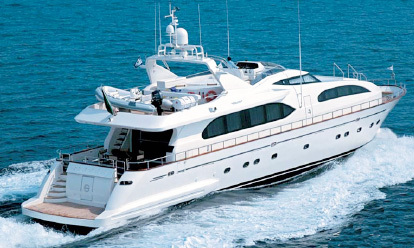 Included in price: Mooring in Puerto Banús, skipper, fuel for 4 hours 30 miles, 6 hours 45 miles, 8 hours 60 miles, water, beer, soft drinks and snacks. 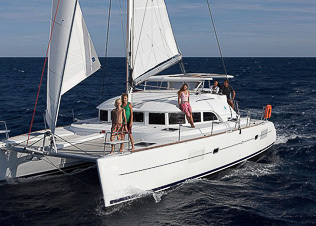 Included in price: Mooring in Puerto Banús, skipper, fuel for 20 miles (4 hours charter) or 40 miles (8 hours charter), water and soft drinks (no alcohol). Not included in price: VAT (21%), hostess (125€), fuel extra (9€/mile), mooring in other ports, catering and other drinks not specified above. 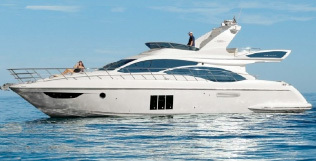 Included in price: Mooring in Marbella city, crew, fuel, water, beer, soft drinks and snacks. Not included in price: VAT (21%), hostess (€125), fuel extra (20€/mile), mooring in other ports, catering and other drinks not specified above. Included in price: Mooring in Puerto Banús, skipper, fuel for 4 hours 30 miles, 8 hours 60 miles, water, beer, soft drinks and snacks. 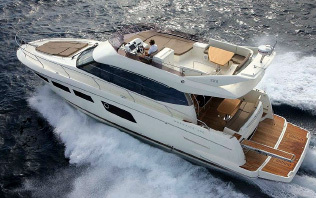 Not included in price: VAT (21%), fuel extra (+300€/hour), mooring in other ports, catering and other drinks not specified above. 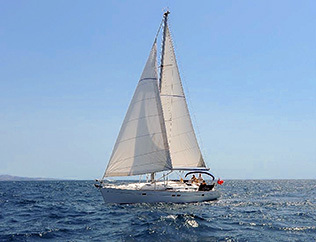 Included in price: Mooring in Puerto Banús, skipper, fuel for 4 hours 30 miles, 6 hours 45 miles, 8 hours 60 miles, water, soft drinks and snacks. 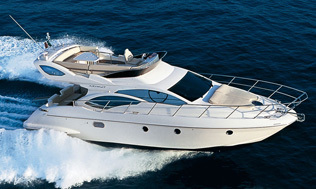 Not included in price: VAT (21%), fuel extra (€ 550/hour) mooring in other ports, catering and other drinks not specified above. 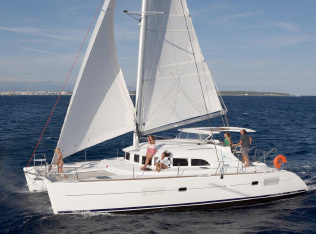 Not included in price: VAT (21%), mooring in other ports. 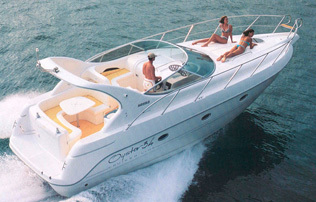 Included in price: Mooring in Puerto Banús, Skipper, welcome cocktail. English and Spanish speaking crew, for other languages please ask and we will try to help. If you would like to book any of these boats, please contact us. Non refundable booking deposit of 50% of total cost to be paid to confirm reservation. Balance be paid in full on arrival. Cancellations: The deposit of 50% of total cost will be forfeited. If the charter can not be realized due to bad weather etc. the deposit will be refunded.